Vendor Advocacy Fees – what you need to know? When you first start looking into “hands-on” Vendor Advocacy services you’ll see there are two distinct types of Vendor Advocacy fees out there. It’s far better to already have an understanding of Vendor Advocacy fees before you pick up the phone and make your first enquiry. This article will help you understand Vendor Advocacy fees and what they entail. With a greater understanding of Vendor Advocacy fees, you’ll be able to make a better informed decision rather than solely being swayed by what you hear in the media. The upshot? You’re more likely to find a better Vendor Advocate in the process! Have you heard ads for Vendor Advocacy firms saying their Vendor Advocacy Fees &/or services are ‘free’? Or seen videos making the same claim? The first thing you simply must know is don’t be duped by these claims. 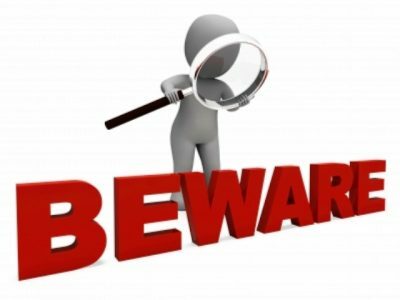 There’s no such thing as a free lunch and any Vendor Advocacy firm who claim their Vendor Advocacy fees &/or services are ‘free’ should set alarm bells ringing. These Vendor Advocacy firms will be sharing in up-to 50% of the Real Estate Agent’s commission. And the sheer reality is you’re paying double, for unqualified and outdated advice. Furthermore, when a Vendor Advocate is receiving 50% of the Real Estate Agent’s commission, there’s no incentive to negotiate that commission fee down. In fact it’s the opposite! The bigger the commission the more they both get. These type of Vendor Advocacy firms (often the ones you hear regularly in the media) bring little real value to the table. As they’re mainly made up of retired &/or unsuccessful Real Estate Agents. 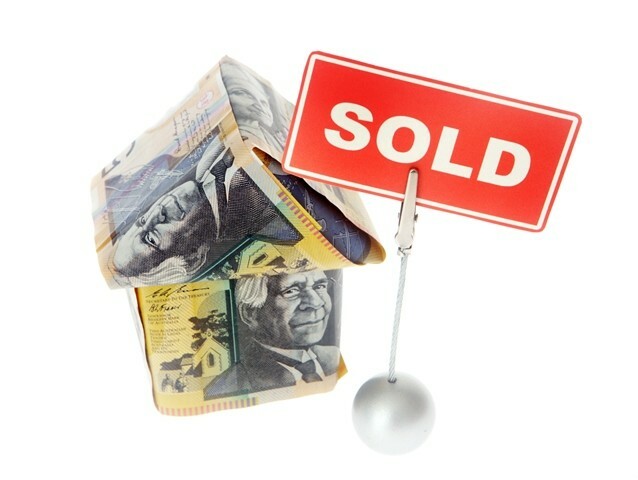 Quite simply, the very best Real Estate Agents will not work under a 50/50 split of their commission. Therefore these Vendor Advocacy firms only align themselves with Real Estate Agents who are prepared to work under this type of arrangement. Vendor Marketing is different. We are one of the very few Vendor Advocacy firms with Vendor Advocacy fees structured predominantly around a Fee For Service model, based on our expertise and knowledge that we bring to the table. Our clear and distinct point of difference is that we are independent experts in BOTH Property Marketing & Real Estate Agent selection. 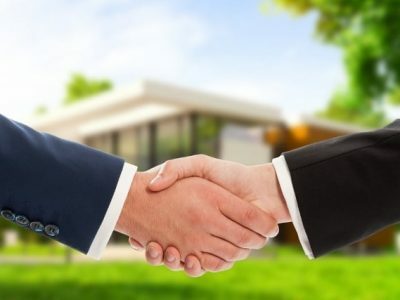 As these are the two main areas that incur fees when appointing a Real Estate Agent we are able to independently and strategically negotiate both the Real Estate Agent’s commission and trim back and enhance the marketing schedule – due to our former experience in real estate media. That is, as ex Real Estate Advertising Manager for Fairfax Media (Domain.com.au, The Weekly’s & The Age Domain). Therefore it’s our independent experience and strategic knowledge that sets Vendor Marketing apart from the rest. Vendor Marketing’s Vendor Advocacy fees are cost-neutral to our clients. As we specialize in BOTH Property Marketing & Real Estate Agent selection this saves our client(s) time, stress & money with selecting the right marketing schedule and negotiating the agent’s commissions. Plus we add further value to the marketing strategy by producing a detailed Social Media campaign for each client’s property. More importantly, it’s our overall strategic approach that ensures that our client(s) maximise their sale price! 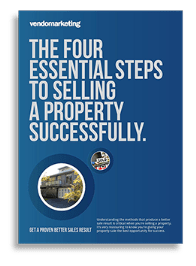 Independent and impartial advice is crucial when you’re selling your property. There’s no point in paying Vendor Advocacy fees if your property is just going to get a cookie-cutter process from a large volume vendor advocacy firm. It’s the last thing you want. Each property is uniquely different and therefore requires a strategic approach to maximize its particular sale price. If a Vendor Advocacy firm also offers a Buyer Advocacy service or vice versa, there is a potential conflict of interest … in other words who’s side is it that they’re really on? Vendor Marketing only provides Vendor Advocacy services. We only represent Home sellers (Vendors). Therefore our advice is unhindered by any other influence. So, where do you start when thinking about a Vendor Advocate? Do your homework on their Vendor Advocacy fees. 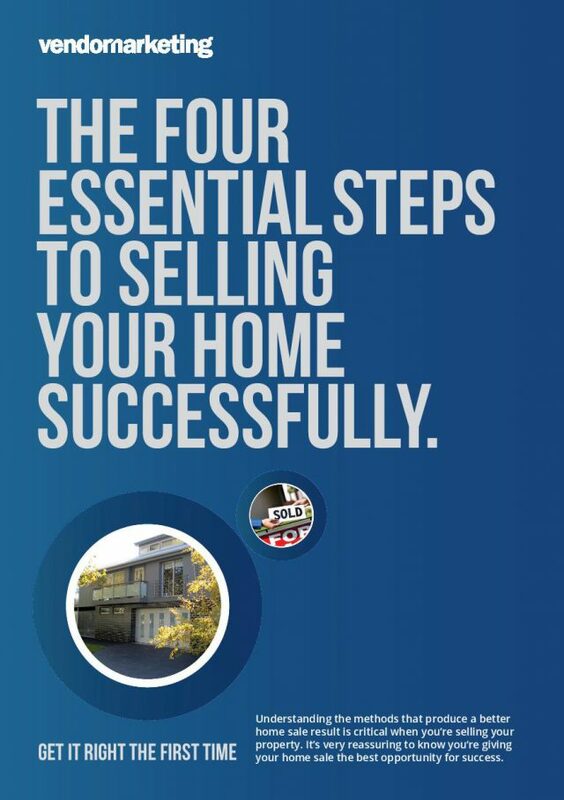 It’s the best place for a home seller to begin. The rewards are there for those who plan carefully! 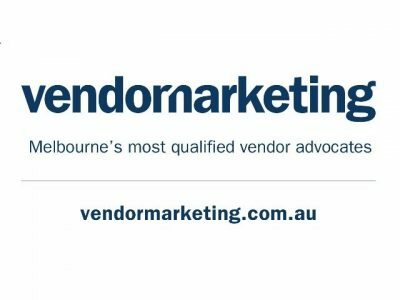 Vendor Marketing – Melbourne’s most qualified vendor advocates specialises in both property marketing and real estate agent selection for home sellers within Melbourne, therefore we can assist you maximise the sale price of your property. Why use a Vendor Advocate to help sell your home? Vendor Advocacy Services – Web portal or Hands-on?